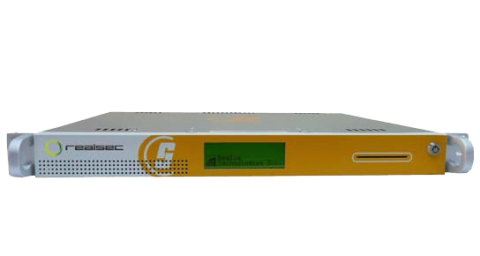 Cryptosec CA is an appliance equipped with Cryptographic Software and Hardware (HSM) integrated into a single device, which considerably reduces the product’s costs and installation time. It is easily configured through an HTTPS interface requiring an operator certificate. This authenticated connection is totally secure. The safekeeping of the authority’s certificate keys as well as the certificate signature operation and the revoked certificate list (CRL) are performed in the HSM, which is integrated into the appliance. In addition to protecting the keys, this contributes to speeding up the generation processes. The certificates generated and the CRLs can be posted on different RAs on a regular basis. 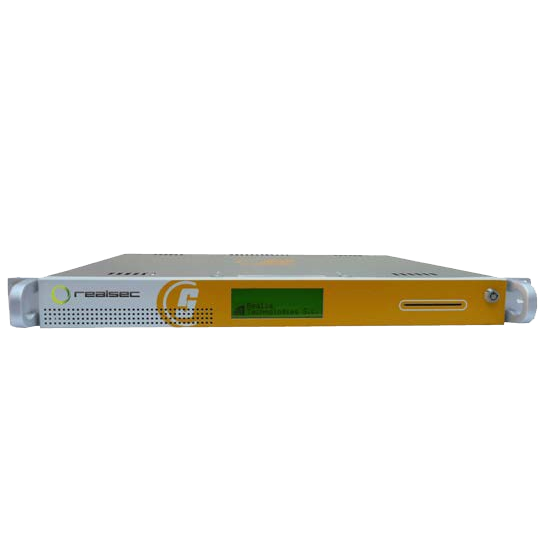 The system includes a service for synchronising its clock via NTP. It should be highlighted that all the data generated (Certificates and CRLs) are stored in the appliance’s database. The Certification Authority is the most important element of a public key infrastructure (PKI). Subordinate Certification Authority Its mission consists of generating Digital Certificates in a single-key structure (PKI). Generation of certificates X.509 v3 and CRLS X.509 v2 according to the RFC 5280 standard. Administration of the system via HTTPS, requiring a digital operator certificate. Configuration as a Root or Subordinate Certification Authority. Certificate generation according to configured policies. Capability of accepting requests from several Registration Authorities (RAs) simultaneously. Synchronization of the system’s clock via NTP (Possibility of including other synchronization systems: GPS, cesium clocks, rubidium clocks, etc.). Access to PostgreSQL database, which enables storage of any audit logs, certificates and CRLs generated. Appliance format to facilitate installation and deployment. Accessible PostgreSQL database, although any database may be adapted depending on customer requirements. TCP access to an NTP server through port 123. The Cryptosec OpenKey CA solution integrates a Cryptosec PCI HSM, which can optionally be certified for FIPS 140 Level 3 or for Common Criteria EAL 4+ (with ALC_FLR.1 augmentation).